WASHINGTON — By a 3-2 vote Tuesday, the Federal Communications Commission approved new rules intended to prevent Internet providers like AT&T, Comcast and Verizon from acting as gatekeepers on the Web. The rules, however, heavily favor the industry they are intended to regulate, and leave consumers with minimal protections. Democratic Commissioners Mignon Clyburn and Michael Copps voted with Chairman Julius Genachowski, while Republican Commissioners Robert McDowell and Meredith Attwell Baker voted against. 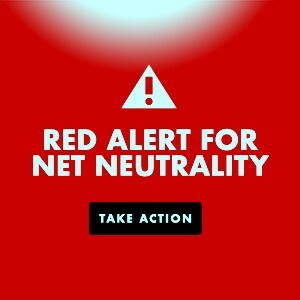 When Obama was running for office three years ago, he pledged to support the principle of a free and open internet, saying, “I will take a backseat to no one with regards to net neutrality.” Fast-forward to today and the FCC chair that Obama appointed is leading a vote that could end net neutrality. 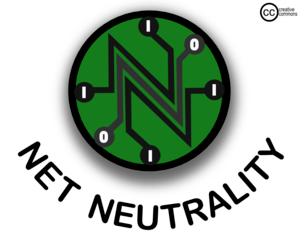 Today’s pivotal vote will decide on a new set of regulations that critics say will create a two-tiered system for the internet. We speak with Craig Aaron of the media reform group Free Press.